Future parents waiting for a baby. 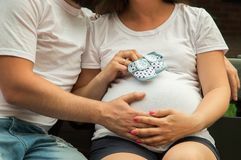 Pregnant woman and man holding baby shoes Waiting baby. 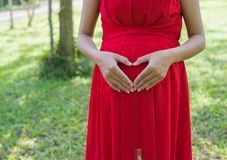 A pregnant woman and the future father carefully hug the pregnant belly. On the stomach are blue booties. Balerina girl A beautiful pregnant young girl in a blue denim overalls holds a bear in her hands and looks at him Pregnant couple in anticipation of a baby. 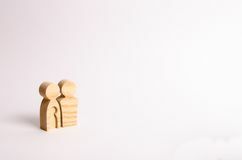 Closeup Pregnant women standing and making heart shape on her belly Wooden figurines of parents stand on a white background. Concept of pregnancy, young family. 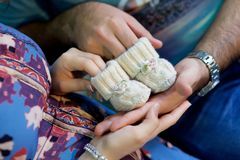 Planning for the family Booties shoes future newborn baby. 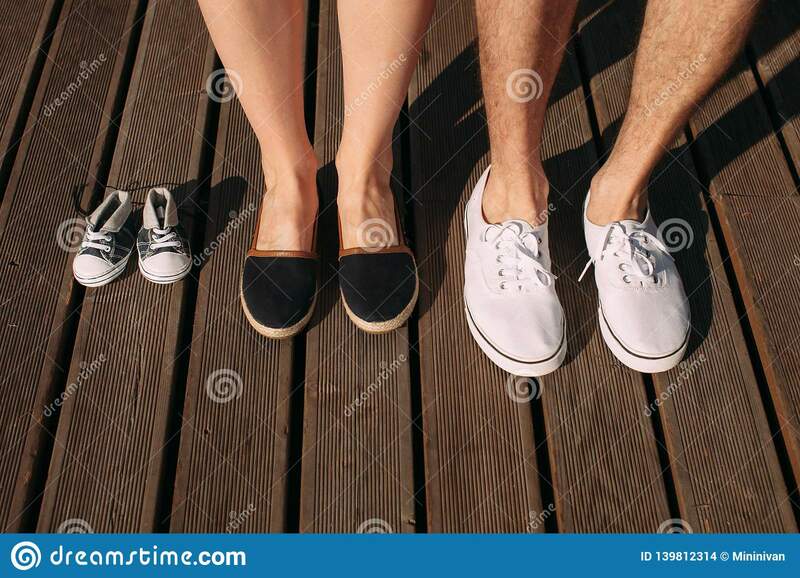 Future parents are waiting for the baby.